“We’re not talking about a Season 2,” says showrunner Marti Noxon. “This is it, so bask in it while you can.” Questions about the future of Sharp Objects were raised because limited series like Big Little Lies end up returning for another season. 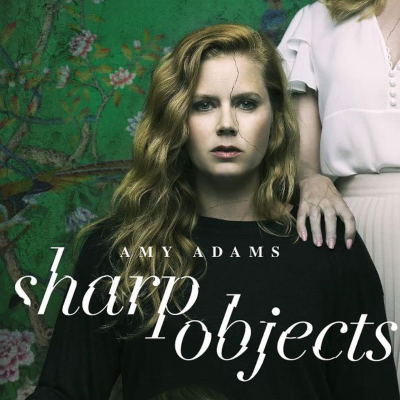 ALSO: Amy Adams had "insomnia and anxiety" filming Sharp Objects, but it "belonged to Camille."